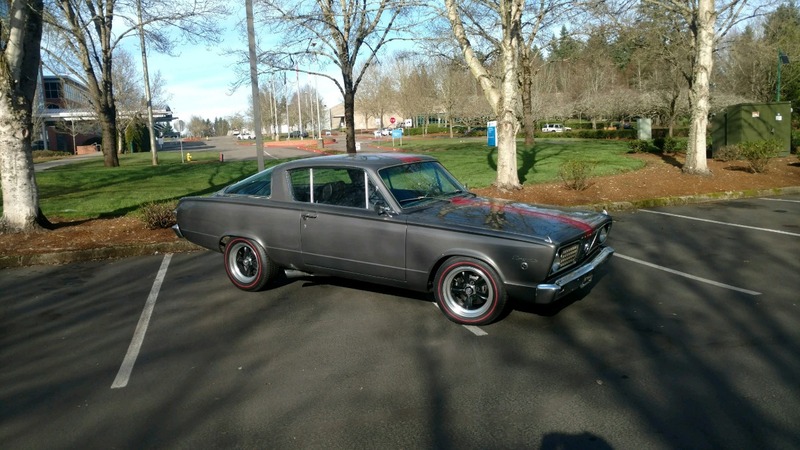 www.musclecaroftheweek.com - This week, we're not bringing you a tire-shredding monster of a Muscle Car, but it is a pretty cool car from the height of the Muscle Car era. 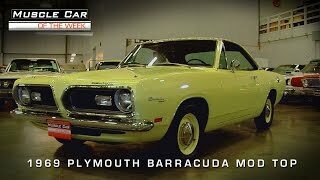 It's a base-model 1969 Barracuda, sporting a mild 318 with a 4-barrel and and an automatic transmission. However, it's wearing a Mod Top and interior option... something that makes this little Barracuda worthy of a moment in the sun of it's own. It may not be the fastest in the fleet, but it is one of the more distinctive cars in the Brothers Collection.